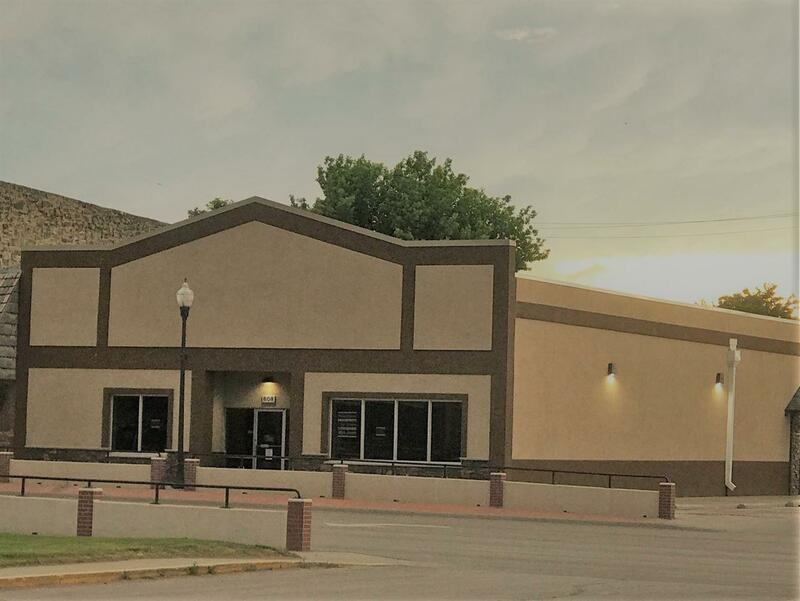 608 5th Avenue, Belle Fourche, SD 57717 (MLS #56243) :: Christians Team Real Estate, Inc. 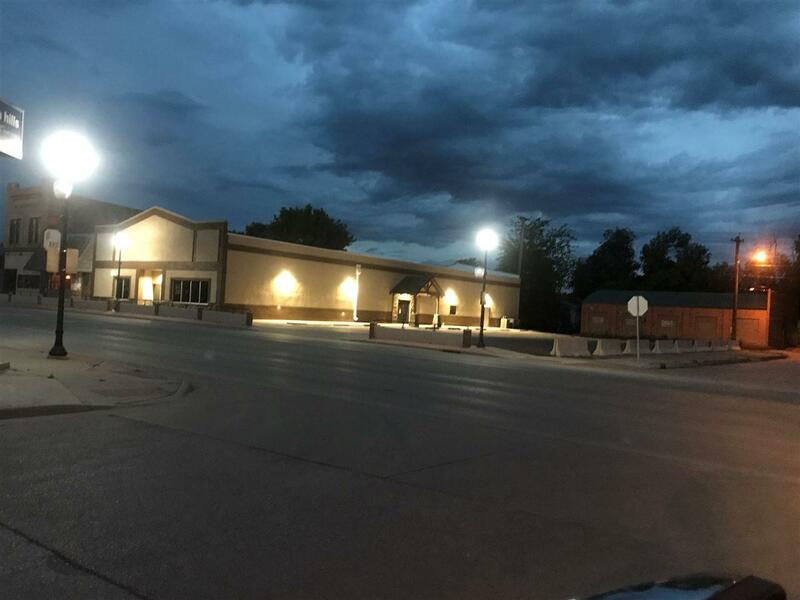 Lease this beautiful office space in Belle Fourche's new prime office complex conveniently located close to banking, post office, retail establishments and restaurants. Highly visible location with heavy drive by traffic and much foot traffic directly in front of the building. The office comes complete with utilities and Wi-Fi, shared use of the tasteful waiting/reception area and rest rooms, all which are handicap accessible. Some furnishings are available if needed and the meeting/conference room is available to rent for a small fee.